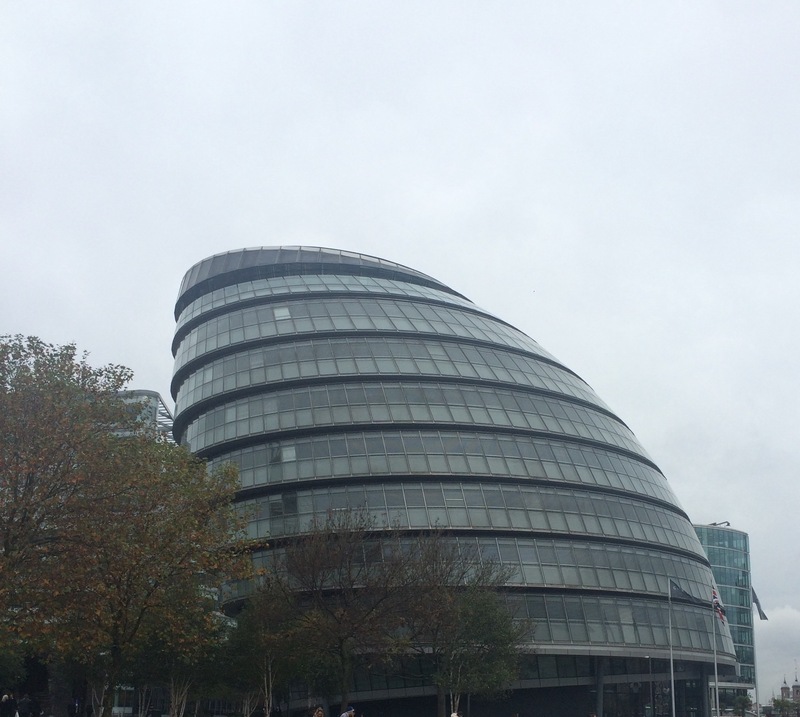 Principals and chairs of governors from most of London’s colleges assembled at City Hall last week for a briefing on the post-16 area review process. It’s not often that this group meets and although it happened without any great fanfare it may turn out to be an important milestone. The meeting was convened by the Greater London Authority working in partnership with London Councils, the London Enterprise Panel and the colleges themselves. We heard from all the key partners about how the process will be managed. We can expect a rolling programme of reviews in the 5 sub-regions, probably starting in the spring of 2016. Each will be led by a steering group on which all colleges and other key stakeholders will be represented. There will also be a pan-London steering group to take a London-wide view. London’s 12 sixth form colleges are making an important and distinctive contribution to raising the participation, achievement and progression of 16-19 year olds across London. We offer a broad academic curriculum and many of us also offer a wide range of vocational programmes at all levels. If we have a specialism it’s the education of 16-19 year olds. Our university progression rates are above the London average, which is itself above the national average, for all students and for disadvantaged students eligible for free school means (FSM). 15% of all young people in London who progress to university attended one of our 12 sixth form colleges. 20% of all disadvantaged young people in London who progressed to university attended one of our 12 sixth form colleges. We are very committed to partnership: with each other, including at governor level, with schools, universities and employers and we have a strong record of promoting social mobility and community cohesion. We have wide travel to learn areas which don’t fit neatly into LA areas. As London embarks on these Area Reviews we need to do justice to the Sixth Form College educational experience. A key opportunity is to make sure we learn from the success and popularity of London’s 12 sixth form colleges in order to help us raise achievement and progression across London in a way which provides both excellence and value for money. A key challenge is to find ways to involve those other substantial specialist 16-18 providers in planning for a better system. This includes those in the school sector such as 16-19 schools and academies and sixth form centres. Looking forward to a better future? We are all going to be investing a great deal of time and effort into the subregional steering groups. We will be improving our understanding of the system and building new trust and relationships which could serve our learners well. This is an investment in partnership which should not be lost after the process is over. The steering groups will have a role in monitoring the implementation of their recommendations, could they evolve into a new collaborative system? London is currently carved up between 3 Regional School Commissioners as part of a wider patch. They inevitably have an interest in post-16 provision as some of it is in the academies they oversee. Would it not make sense to have a single education and skills commissioner for London, perhaps supported by sub-regional commissioners? The advance planning for the London Area Reviews has been inclusive and consultative so far and this bodes well for the credibility and transparency of the process. This is a difficult time for colleges with no shortage of reasons for anxiety. Funding cuts, structural and curriculum change do not make for an easy life. We have to seek out signs of hope wherever we can. It was a grey November afternoon when we arrived at City Hall but as we left the meeting in the early evening, the bright lights of London’s skyscrapers twinkling from across the Thames seemed to suggest the possibility that if we worked together we could build a better future for London’s post-16 students. This entry was posted in Education, Education policy and tagged Area-based Reviews, Colleges, Education, London, Sixth form, Sixth form college, Social mobility, university progression, young people. Bookmark the permalink. A good summary, thanks Eddie. And thanks, too, for your advocacy of the sixth form college sector. I take issue with only one sentence in your piece: “Each [sub-region] will be led by a steering group on which all colleges and other key stakeholders will be represented.” I left with the distinct impression that London Councils wishes to depart from one of the few constants in area reviews since they were dropped on our heads at the start of the summer vacation: namely, that all institutions which may be affected by an area view would participate in the steering groups so that independent corporations have a voice in – and an understanding of – the impacts. The new suggestion seemed to be that sub-areas would be too unwieldy if all colleges and stakeholders were included so there would be one representative of each class (one SFC Principal and governor, one FE Principal and governor – and so on) who would act as spokesperson and conduit for their class. There was clearly no agreement on this and both the Deputy Mayor and Joint Delivery Unit seemed to row back from this but I wouldn’t want your readers to leave with the impression that this is a done deal. Thanks Ian, my impression was that everyone agreed that every college would be represented on the steering group for their sub-region although there may be a case for not having the principal and the chair at every meeting as this makes for unwieldy numbers. I think the ‘group’ representation of colleges relates to the pan-London steering group. If my understanding is wrong, we will need to revisit this. Keep imagining a better future. 16s to 19s such a crucial group. Turning chrysalises into butterflies. Thank you Anne…and we are building on the work of primary and secondary schools of course.